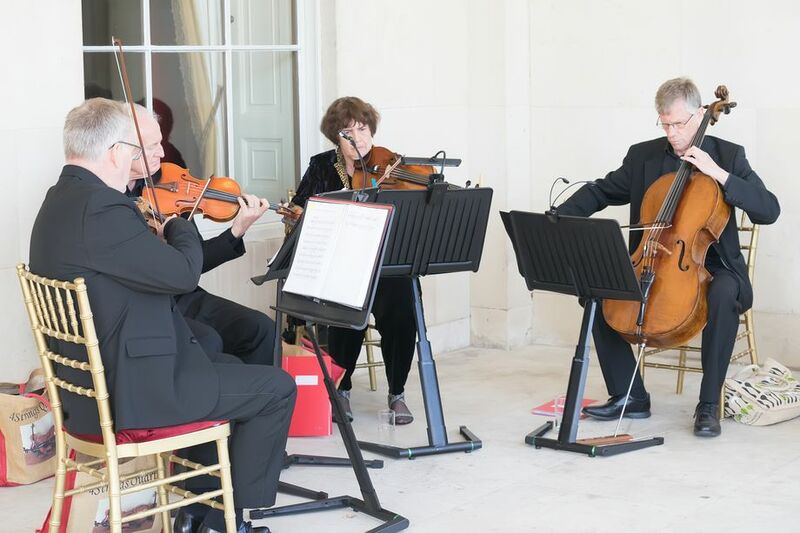 Our pricing structure is based on the time that the string quartet or string duo is at the event (excluding set up and packing up time) and the distance that we need to travel to the booking. For an accurate quote for your event please contact us. 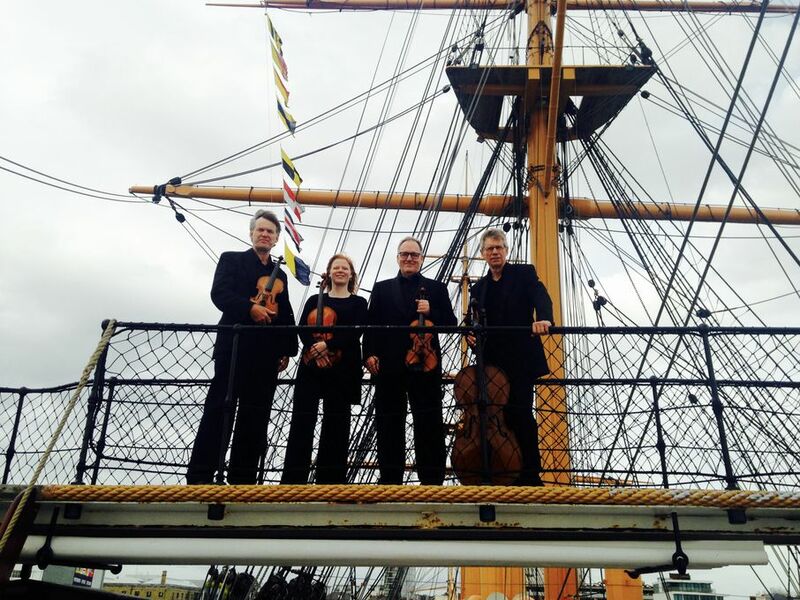 The 4Strings Quartet and String Duo are professional string ensembles based in Hampshire. 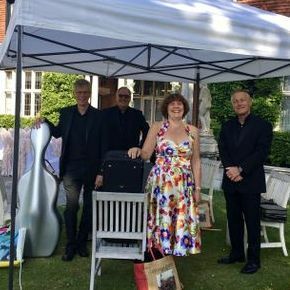 Both ensembles specialise in providing music for weddings, corporate functions and private parties and offer a repertoire of music that covers all musical genres from classical to film and TV to pop. Our experienced musicians have played throughout the UK much of Europe and the rest of the world and have entertained many VVIPs including Heads of State state and Royalty. The string ensembles are available for bookings throughout central southern England. Our violin and cello string duo is more suited to the smaller wedding or where space at the venue may be at a premium. It offers a more affordable option than it's bigger brother yet is still able to deliver a beautiful sound that will enhance any function. 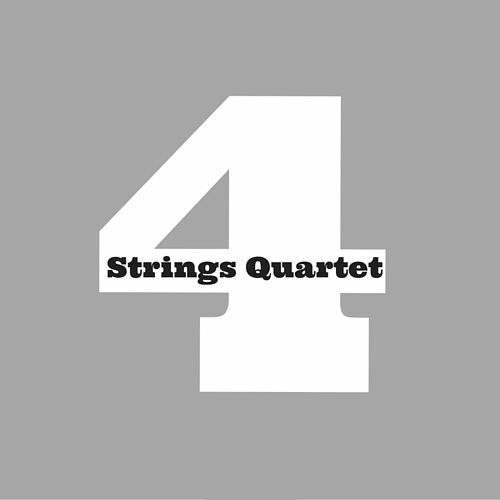 We can offer the string quartet and string duo in both acoustic and electric formats. This gives us the flexibility to be able to play to any size of audience. "Thank you for the beautiful music your string duo provided on Saturday, you guys were really wonderful and we received loads of compliments from our guests. All the very best..."
4 Strings Duo played at our wedding service and after at the reception. They were very efficient at communicating up to the event, suggesting possible pieces, and tolerated our frequent changes of mind with equanimity. They played absolutely beautifully on the day itself. So many of our guests complimented the music. I would thoroughly recommend them! I wanted to thank you and the other members of the quartet for the lovely music. My son James and his new bride Kirsty along with all the guests commented how nice it was to walk into the reception with you playing. You set the ambience in the barn perfectly. "I just wanted to thank you so much for your part in Katie & Matt’s wedding at the Elvetham on Saturday. What an amazing day! I’m sure everyone says that about a wedding day but at the time it just felt magical and I’m sure that your beautiful music was a big part of that. We will require a 10 minute break for every hour of laying. This would not apply if either the string quartet or string duo is engaged for a wedding ceremony/ service booking only. We will be happy to see if a commercially available arrangement for the string ensembles is available. 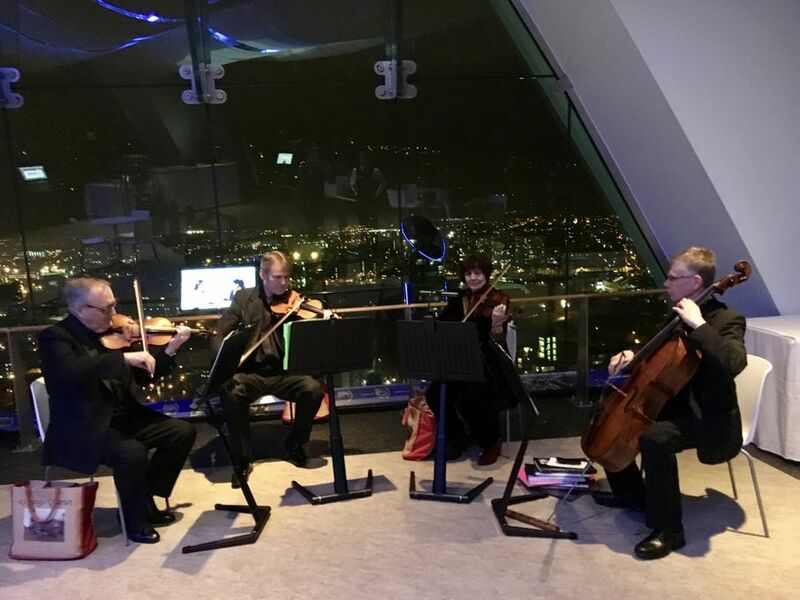 If no commercial arrangements exists and the music is suitable to be arranged for either a string quartet or string duo we can provide an arranging service. Both of the above will incur an additional fee which we would agree with you before proceeding. We specialise in providing music for weddings from the ceremony/ service through to the wedding breakfast. We provide music for all types of corporate events and for all types of private parties. The string quartet requires a clear space of approximately 3m by 2m. The String duo requires a clear space of 2m by 1m. We have Public Liability Insurance to a liability of £10m. All of our electrical equipment is PAT Tested. We are happy to play for any period. 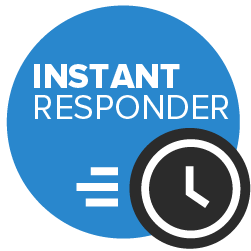 We have done bookings from 1 hour to 6 hours.